I offer wedding packages designed to match a range of photo needs and budgets. A collection of high-resolution digital images that are yours to keep. Basic retouching on all your images to make them gorgeous and ready to print. An online gallery of your images for easy viewing and sharing. "When I show off my wedding photos to friends, family and acquaintances, the first comment is always "Wow"." "We were not big into lots of posed photos, and Esther respected that, quickly understood our style and got lots of candid, fun, honest and beautiful shots..."
"You know she has the perfect image in her mind before taking the shot and does everything to reproduce the inspiration." 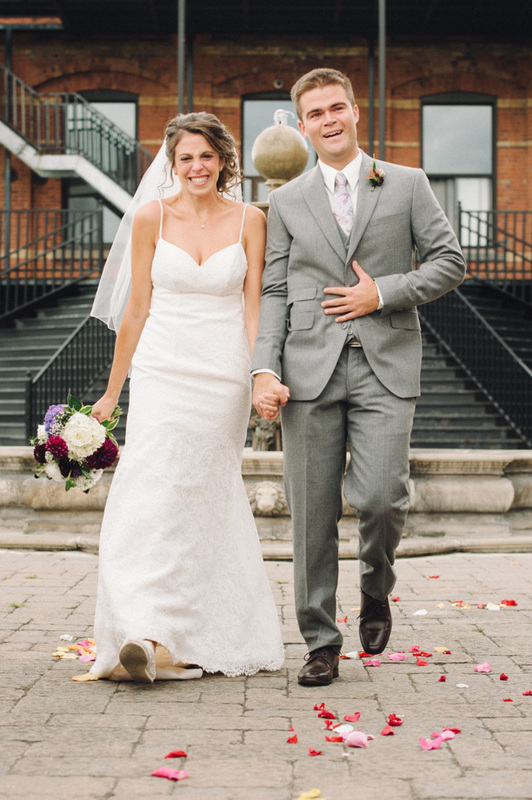 "Exactly the kind of person a bride and groom want to work with: kind, calm, fun, patient, organized ... the list goes on. She has an eye that captured the most amazing shots - things we didn't even know she managed to see."